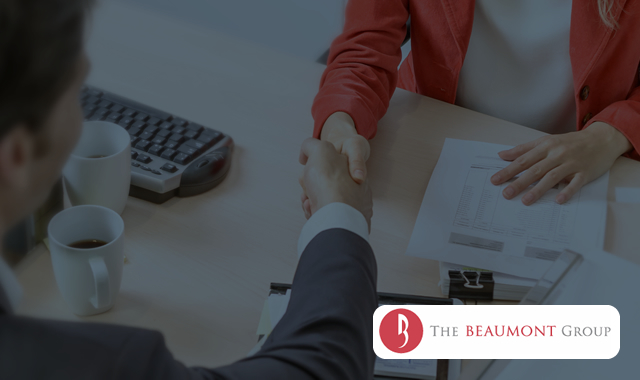 “We are very pleased to announce our new strategic partnership with The Beaumont Group. This is a tremendous opportunity for us to extend our reach beyond North America and together, serve our clients to the fullest capacity globally,” said Sarah McCullough, Partner at Technology Executive Group. Get the latest recruiting placements and news from TEG straight to your inbox.